Dr. Maurice Jenkins and his experienced staff are here to make your experience comfortable and safe. 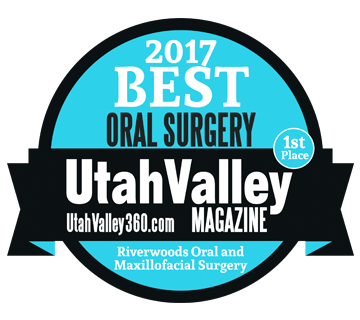 Dr. Jenkins has the very latest extensive training in the full scope of oral and maxillofa­cial surgery and is licensed as both an Oral Surgeon and a Medical Doctor. This assures you the knowledge and skills necessary to provide the very best of care. Knowledgeable, compassionate, and skilled, Dr. Jenkins is a board certified oral and maxillofacial surgeon. His extensive training and expertise allows him to make your surgery comfortable and safe. Friendly, patient and caring, our staff always puts the patient first. They go above and beyond to provide the best of care. Whether you want to learn about different procedures, or need instructions on postoperative care, we have the answers you are looking for.